L’Oreal Majirel Cool Cover brings you unbeatably pure colour and strong coverage to mask the grey. 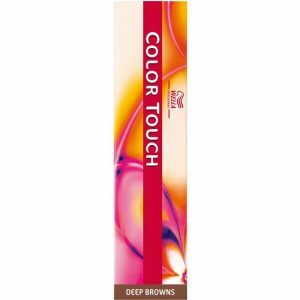 Offering up to 3 levels of lift, this professional standard hair colour will give you the most elegantly exquisite look. 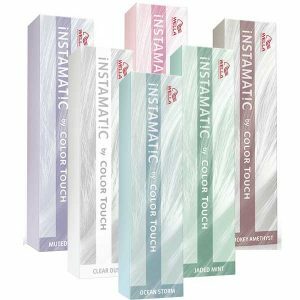 L’Oreal Majirel Cool Cover uses a formula which features the Ionene G and Incell advanced technologies which penetrate 3 levels of the hair fibre. 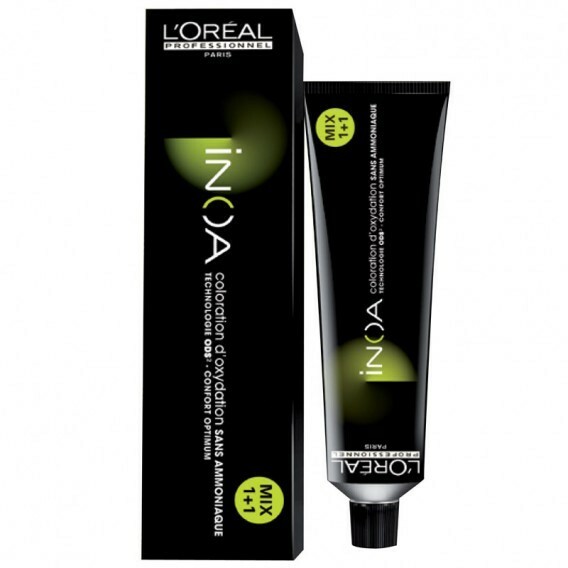 The Ionene G restores, protects and continuously conditions the hair whilst Incell system strengthens the hair. 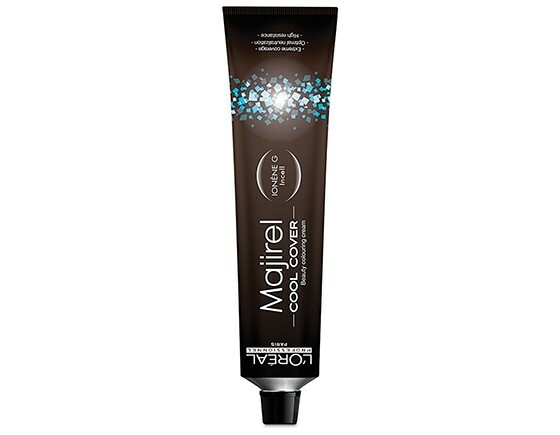 Majirel Cool-Cover’s technology provides optimal neutralisation of warm reflects leaving ultra-cool tones with high resistance and intense coverage. View the shade chart to see the wide professional palette of colours ranging from icy metallic blondes to intense mocha brunette shades. Enriched with Incell™ and Ionène G™. 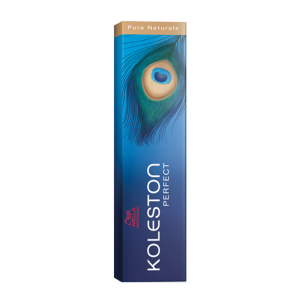 The formula helps strengthen the feel of the hair, leaving a glossy look with a silky soft touch.